Danebank offers students a number of different opportunities to extend their learning and or social interaction with their peers or community. 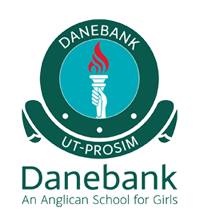 One of Danebank’s greatest strengths is the school motto, Ut Prosim, which means ‘That I May Serve’. Students of all ages may participate in extra musical activities.